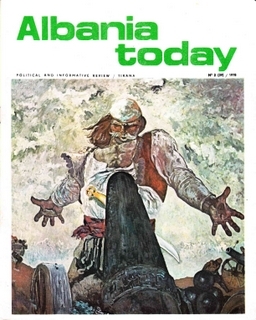 Albania Today was a political and informative review produced bi-monthly from the first issue that appeared in November/December at the end of 1971 until everything hit the fan in 1990. 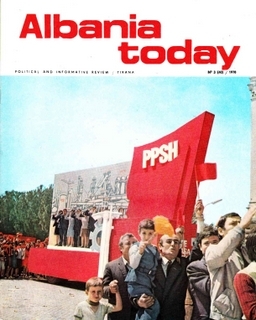 For 20 years it was one way to keep up with the political developments within the country, including its relationship with The People’s Republic of China. 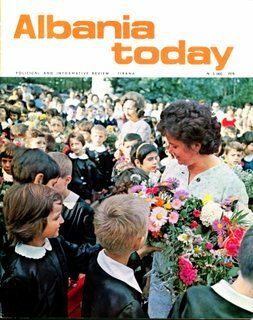 Although there is an emphasis on political statements and speeches there are also insights into the changes, developments and ideas existing within Albanian society during the 1970s and 1980s. 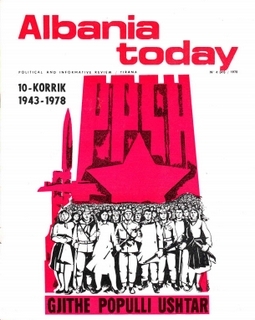 Thanks to the comrades of bannedthought for most of the scans on this page. 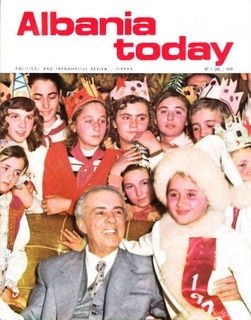 The full list of contents can be found here. 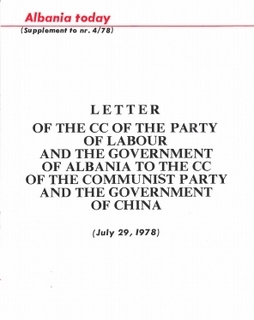 Letter from the Party of Labour of Albania to the Communist Party of China following the abrupt recall of Chinese experts and the cutting off of all financial aid on industrial and military projects. Here the PLA points out the errors they believed had been made by the CPC in the International Communist Movement over a period of years. 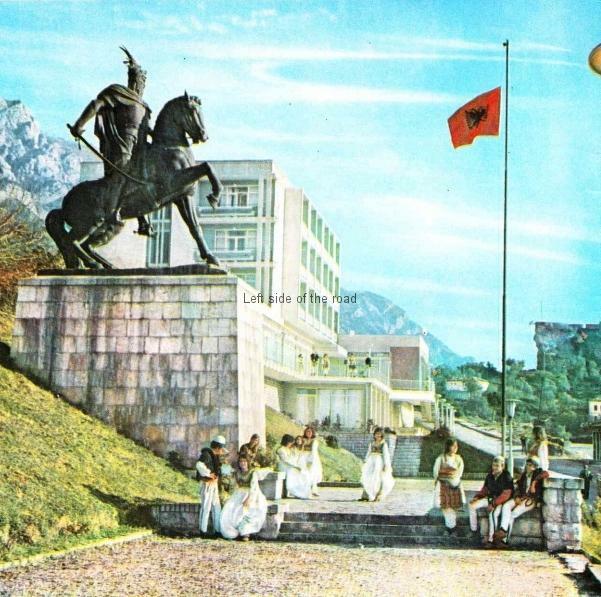 This letter sealed the final break between the erstwhile fraternal countries and parties.